Student City, Tel Aviv University’s largest building project to date, will provide affordable housing for thousands. Three of TAU’s most devoted benefactors have already stepped up to the plate. On the south side of Tel Aviv University, eight striking towers have risen from the sand. The Student City complex, comprising 35,000 square meters of built space, will offer 1,400 new residential units for students and young faculty, along with shops, cafes, gardens, squares, promenades and recreational facilities. This monumental effort will enable the University to expand study opportunities for talented young people from across Israel and around the world, as well as to recruit more of the brightest young scientists and scholars. Student City’s residential opportunities will be particularly important for students from Israel’s outlying towns and disadvantaged communities. With only 1,000 residential units on campus currently available, such students are left with few affordable housing options in Tel Aviv. Offering them lodgings in the new dormitory buildings will ensure that students have reasonably priced housing in a convenient location right on campus. Custom apartments for disabled students will also be available. In order to realize the vision of opportunity for all, TAU has turned to its network of generous donors, of which three families have already pledged to support this opportunity to bolster the University’s growth and continued success. 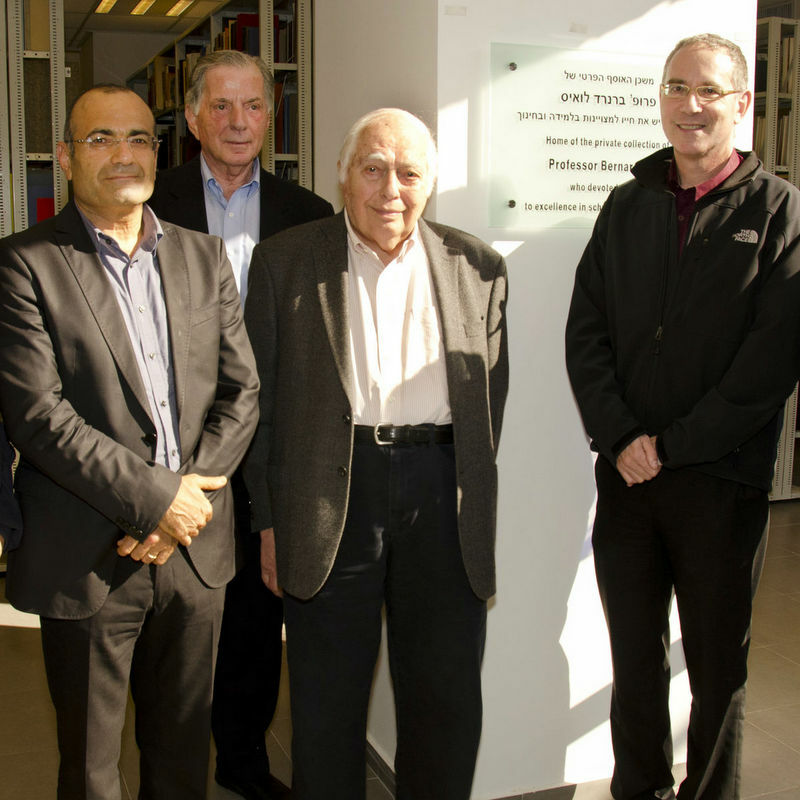 The Moise Safra family of Brazil donated the first building at Student City – to be named the Chella and Moise Safra building – which is eight stories high. Other major contributions of the family include the Chella and Moise Safra Gate as well as donations to numerous educational, medical and religious organizations around the world. 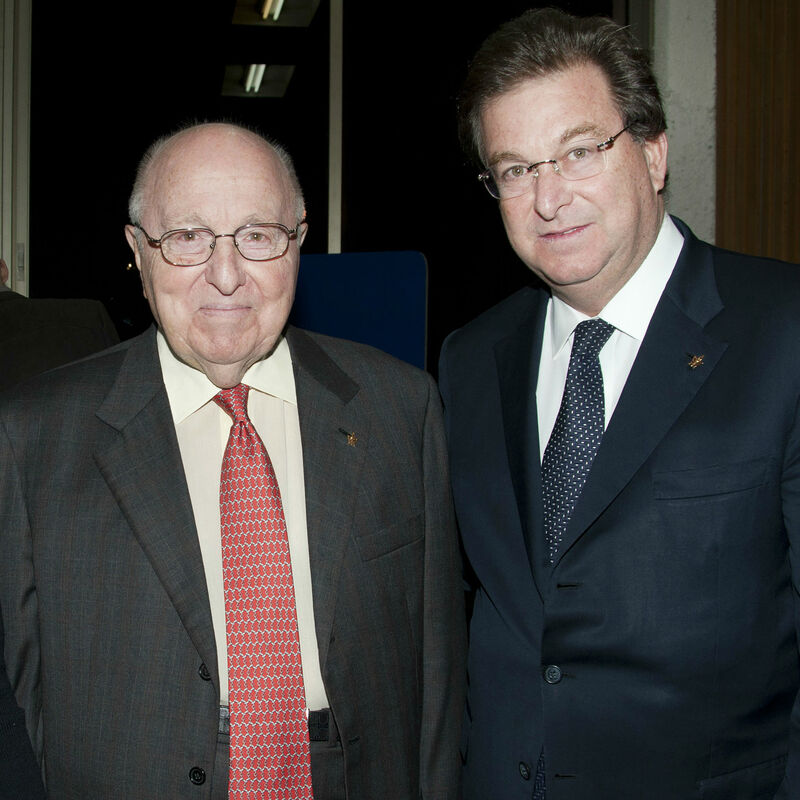 Long-standing Deputy Chairman of the Board of Governors and major TAU benefactor Dr. h.c Karl Heinz-Kipp, together with his wife, Hannelore, donated the Laura-Schwarz-Kipp Building at Student City in memory of his beloved mother, Laura Schwarz-Kipp. The building adds to the numerous and diverse gifts of the Kipps to the University over the years, which include the Laura Schwarz-Kipp Rotunda in the George S. Wise Senate Building, as well as institutes and chairs in the arts, music, humanities, and social and natural sciences, and additional physical landmarks on campus. Jona and Doretta Goldrich of the US, longtime supporters of TAU, have donated the Goldreich Family Quad, which will provide students with a central area for recreation. Other major donations of the Goldrich family to TAU include the Goldreich Family Institute for Yiddish, Language, Literature and Culture; the Goldreich Family Multipurpose Sports Building named in memory of Jona’s parents and family who perished in the Holocaust, the Goldreich Family Health and Fitness Center and the Goldreich Family Yiddish Digital Archives at Beit Hatefutsot – The Museum of the Jewish People. Pictured: A rendering of the Goldreich Family Quad.